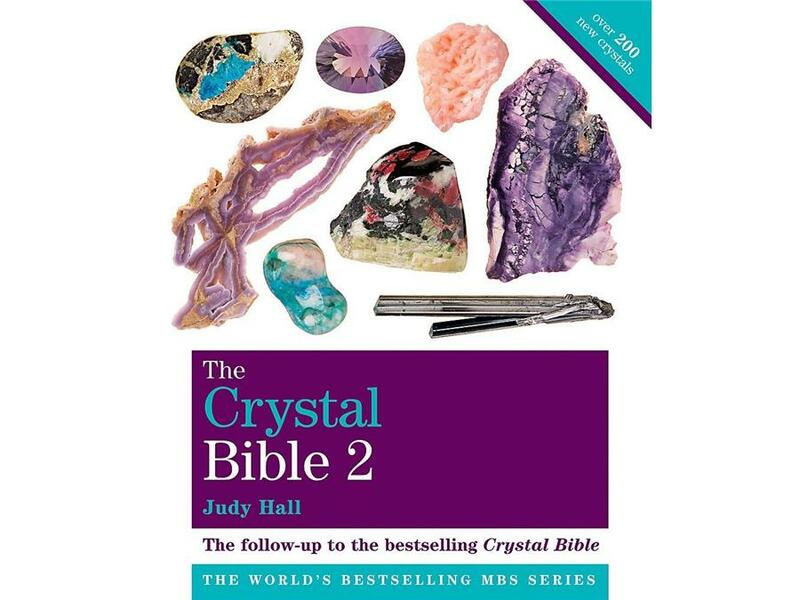 Volume 2 is for those who already have The Crystal Bible and now want to explore crystals further. Covering a further 200 stones, and containing new high vibration crystals, and also some of the older stones. Covers the properties of each stone - spiritual, mental, psychological, emotional and healing. 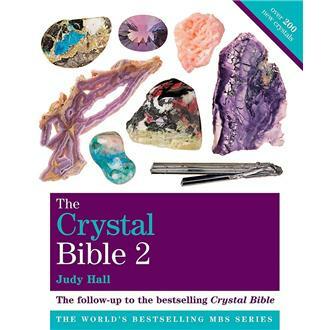 Encompassing traditional and contemporary crystal lore, this book draws on Judy Hall's 35 years of experience in this field. An indispensable reference for crystal lovers everywhere.